We have helped clients grow whilst avoiding the inherit risks of their industries. Our brokers are innovative, highly skilled and adept at designing modern risk avoidance strategies via global insurance markets. Finsura has become one of Australia’s leading brokers providing tailor made solutions to thousands of individuals, businesses and organisations. We have established relationships with insurance providers enabling us to secure policies which are competitive in price and coverage. 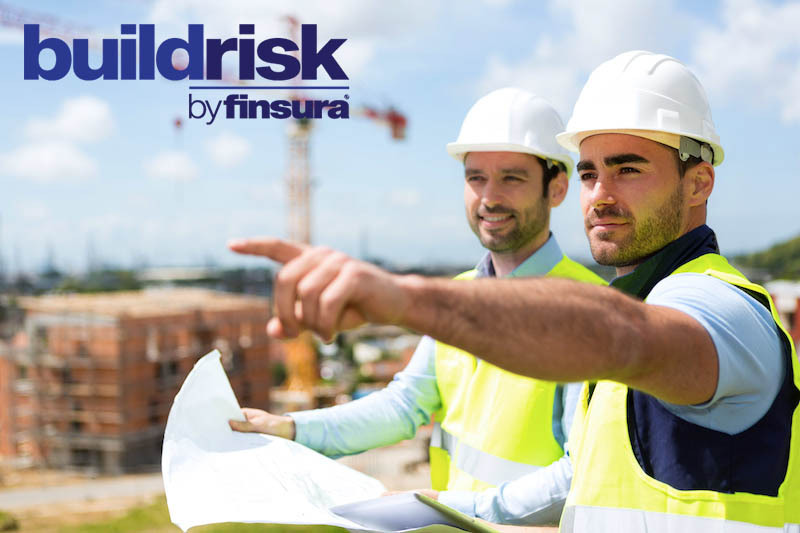 Build Risk is an industry specific product of Finsura Insurance Broking (Aust) Pty Ltd. We have been working with Construction businesses for over 15 years and have developed specific insurance products with a handful of insurers that cover the specific requirements a construction company needs. Because we have developed specific products we are able to get better insurance premiums as the policies are specific to the needs of your business and we remove high cost cover that isn’t relevant to your business.